12,50 € прибл. 899,65 руб. 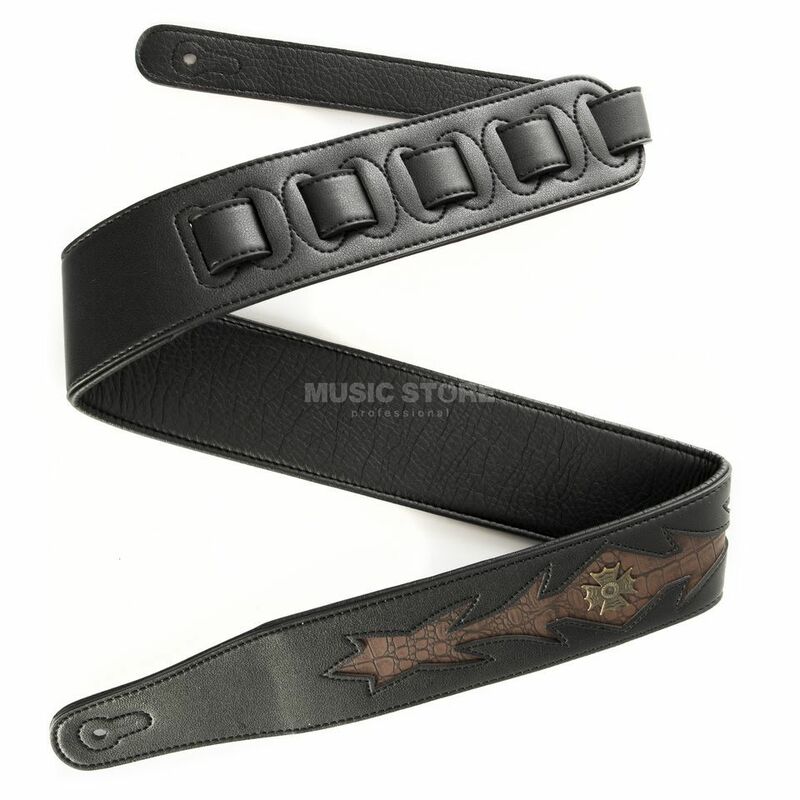 Fame Garment Leather Reptile Insignia Brown leather instrument strap with Reptile Insignia graphics and 65mm width in brown.